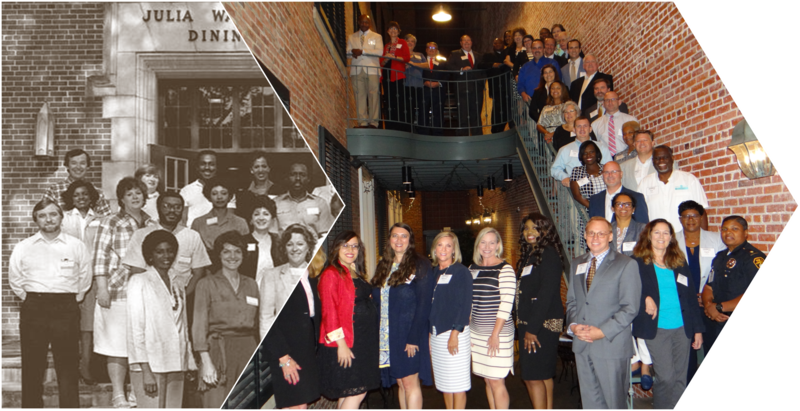 The Legacy Class - A ten-month intensive leadership class is comprise of a diverse contingency of seasoned leaders who study the most critical issues facing our community using an experiential, theme-based approach. exposure to other leaders in law enforcement, public/private education, quality of life, the arts, and more. 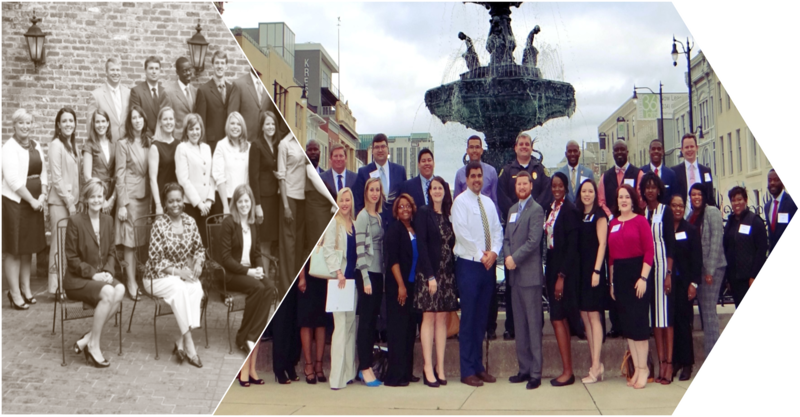 The Torchbearers Class - An eight-month leadership class designed for young professionals ages 22-40 to help equip them with the skills and connections needed to become the city’s next generation of community leaders.